A storm water drain is a network of underground pipes designed to control flooding by moving storm water from urban areas to a designed destination (river or dam etc). Storm water collects because of excess rain and water not soaking into the ground completely and thus washes down into the storm drains. 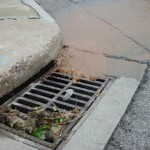 These storm drains plays a pivotal role, as excess water can lead to flooding and bacteria may grow in stagnant water, creating a health hazard. 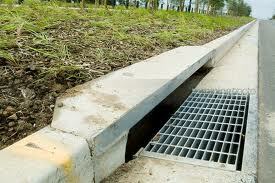 The storm water drainage systems consist of inlets, outlets and pipes. The inlets are all covered by protective grates to ensure nothing large falls into the water, while the water can still enter freely. 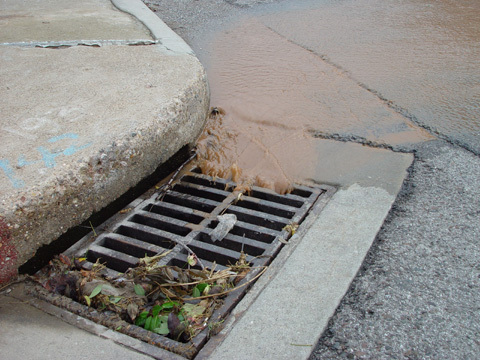 Once the water has entered the storm drain, it flows to a catch basin, which acts as the first-line pre-treatment. These catch basins are usually cleaned with large municipal vacuum trucks. From there, it goes into the pipes. These systems often drain into rivers or reservoirs, in some cases even the ocean. Storm water can have a significant impact on the environment. 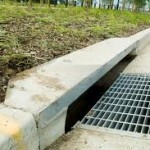 As the water travels towards a storm water drain, it picks up all kinds of contaminants. Unfortunately, less desirable substances like lawn fertilizers, cigarette stumps, motor oil, pesticides and other harmful chemicals make their way into the storm water drains, polluting our rivers. A little history… archaeological studies revealed the use of a rather intricate storm water system in ancient roman times. At Cretan, storm drains included stone-lined structures large enough for a person to crawl through. The storm water system was put in place for many reasons, mainly to prevent flood damage and to ensure that the bare minimum amount of sedimentary water is left in streets. If you have trouble with your storm water drain, contact our 24 hour plumbing line – we are available to assist you with this plumbing dilemma. Please see other article about do & don’t regarding storm water!